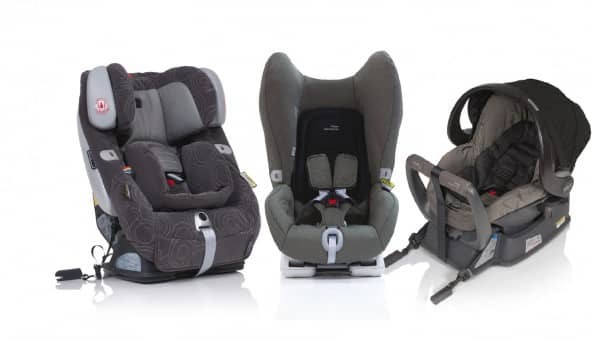 With five deaths and 64 injuries already being reported from side impact collisions, the National Highway Traffic Safety Administration (NHTSA) has released a proposal that outlines a recommendation to increase Federal standards for child seats and their ability to perform better in side-impact collisions. In the document, the NHTSA revealed details of a new 30 mph impact test to simulate the effects of a t-bone accident on car seats for children weighing up to 40 pounds. To pass the test, a crash test dummy should be adequately protected from a door intruding into the vehicle’s passenger area. The proposal has been published with the Federal Register and is open for public comment for 90 days. Any blog content posted on The Eichholz Law Firm website is provided for educational and informational purposes only and is not considered to be legal advice. If you or a loved one believe you have an auto accident claim, please contact us for a free case evaluation.